HELENA — The fourth quarter sunk the Bulldogs Tuesday night. Helena High outscored Butte High 25-11 in the final frame, and the Bengals knocked off Butte High 64-50. The boys’ basketball game was the season opener for both teams. Helena scored the first 12 points of the fourth quarter to break open a game that was tied at 39 after three quarters. Butte High overcame a 26-20 halftime deficit with a nice run in the third. Logan Brown came off the bench to score 18 points to lead the Bengals. Connor Murgel tossed in 12 points, while Grady Koenig scored 11 in reserve. Senior Clay Ferguson scored 23 points to lead the Bulldogs. Classmate Trevyn Roth came off the bench to hit four 3-pointers and score 12 points. Kale McCarthy added eight points for the Bulldogs, who got six points from Danny McCloskey and one point from Kash Kelly. 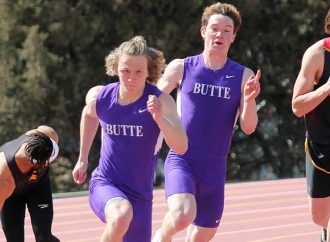 Tommy Mellott, Jake Vetter and Jake Olson also played for Butte. 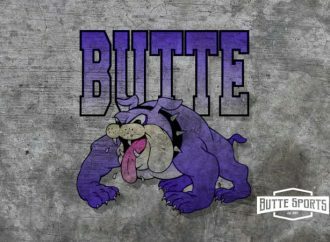 Butte High shot just 9 for 20 from the free throw line. “As we settle into the season, we think we’ll play better on both ends of the floor,” Powers said. 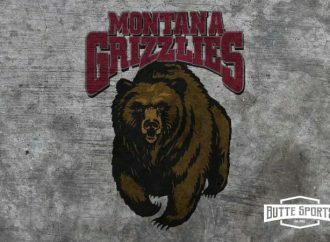 The Bulldogs are back in action next Tuesday when they play host to Missoula Big Sky at the Butte Civic Center. 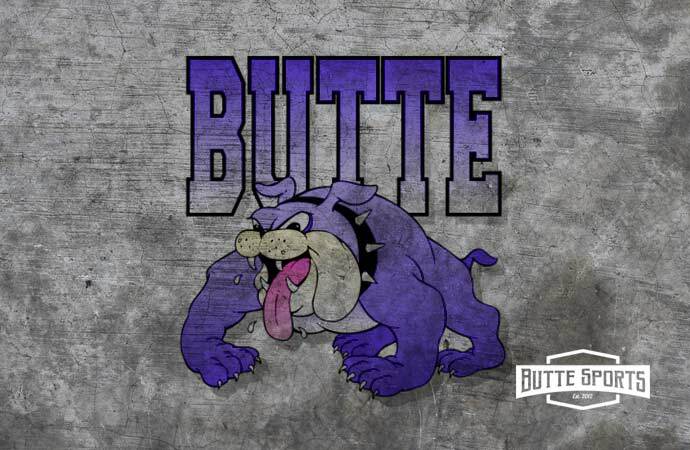 BUTTE HIGH (0-1) — Kash Kelly 0 1-2 1, Tommy Mellott 0 0-1 0, Clay Ferguson 8 5-9 23, Kale McCarthy 3 2-4 8, Danny McCloskey 2 1-4 6, Trevyn Roth 4 0-0 12, Jake Olson 0 0-0 0. Jake Vetter 0 0-0 0. Totals 10 9-20 50. HELENA HIGH (1-0) — Alex Johnson 3 0-3 6, Hayden Ferguson 6 0-0 12, Carson Woodland 0 1-2 1, Pierce Brown 1 0-0 2, Connor Murgel 5 1-3 12, Grady Koenig 3 5-7 11, Logan Brown 4 9-10 18, Aidan Brus 1 0-0 2, Holden Sampson 0 0-0 0. Totals 21 16-25 64. 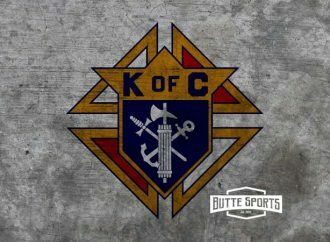 3-point goals — Butte 7 (Roth 4, Ferguson 2, McCloskey 1), Helena 2 (Murgel 1, L. Brown 1). Fouls — Butte 22, Helena 20. Fouled out — Olson.